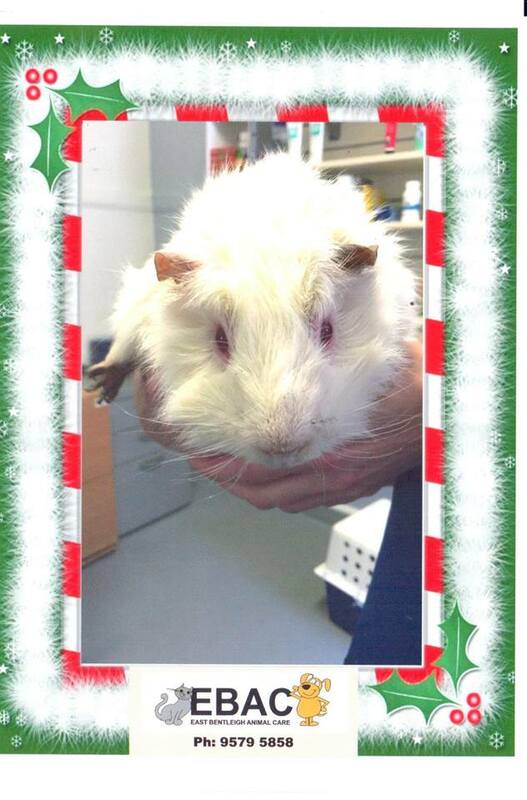 Christmas Photos | East Bentleigh Animal Care. It’s almost Christmas !!! At East Bentleigh Animal Care(EBAC) we love taking photos of our clients and their pets. 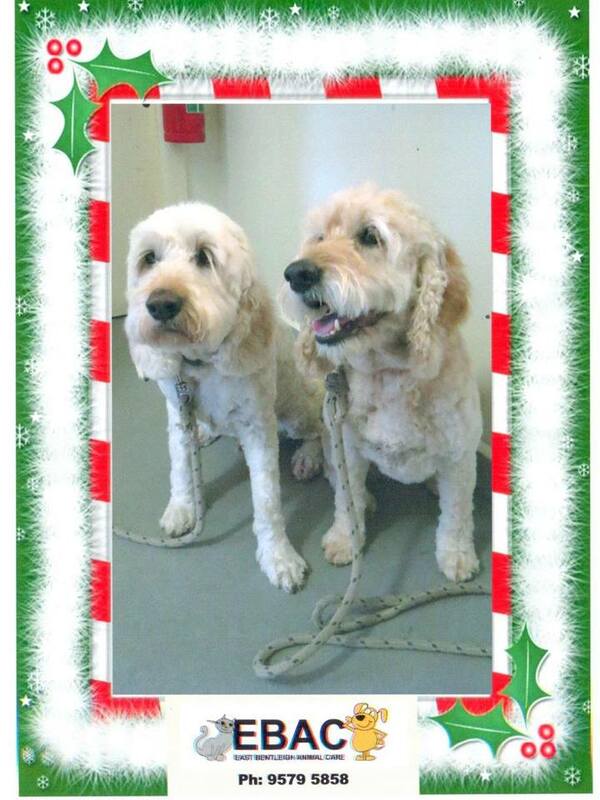 Bring your pet in for a consult with Dr Singh or a grooming session with Jenny and get a Christmas themed photo of your pet. You can be in the photos too – so they make a great stocking filler for mum, dad or the kids. Get a photo of the kids holding your pets – mum or dad will love it. You can even frame it, to make it a special gift. Make an appointment today by calling 9579 5858.